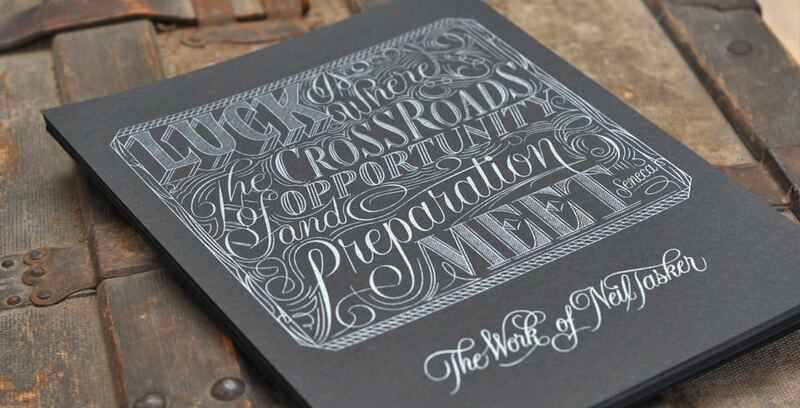 Freelance letterer Neil Tasker reached out to us to help wrestle down metallic ink on these posters. 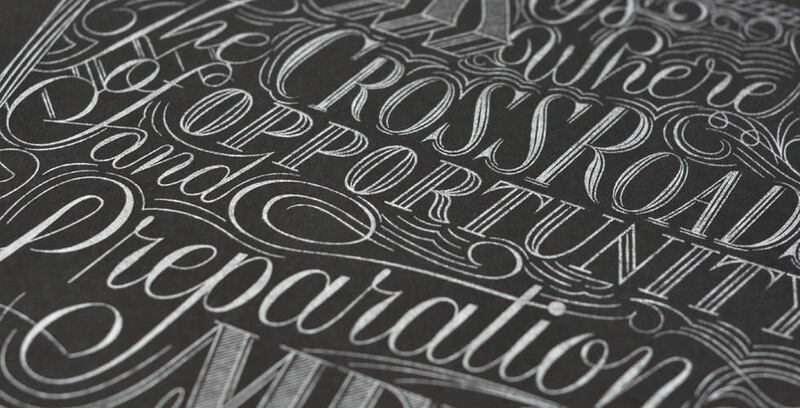 The challenge was getting such fine detail while maintaining the opacity and shine of the metallic on black paper. He tagged us in to pin down the beast and the end result was a fantastic one. 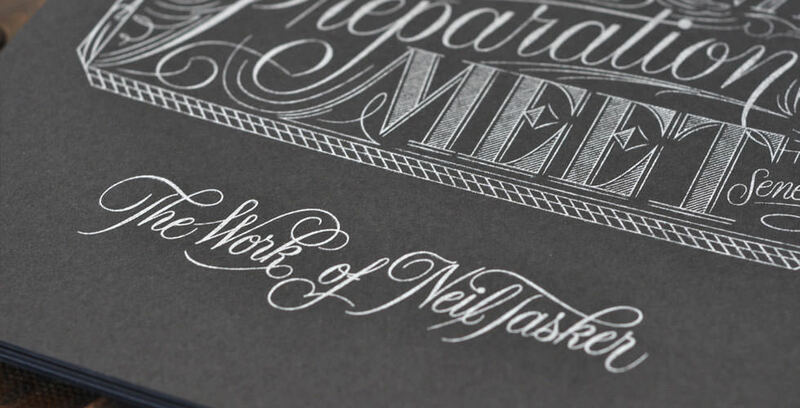 The silver metallic is quite crisp and pops off the French Paper Co. Black Licorice paper.